ASICS goes into the GEL-Kayano vault to bring out the new and improved GEL-Kayano. Carrying on the trend of old-school runners, the blast from the past model sports a white base with a mix of black, blue and yellow throughout its layered upper. Tiny ASICS branding is added a few times throughout the heel area with the heel’s visible cushioning shared in yellow. ASICS’s signature side stripes are found in black on its lateral and medial panels with a concrete grey touch on the Duomax callout on the medial’s heel. 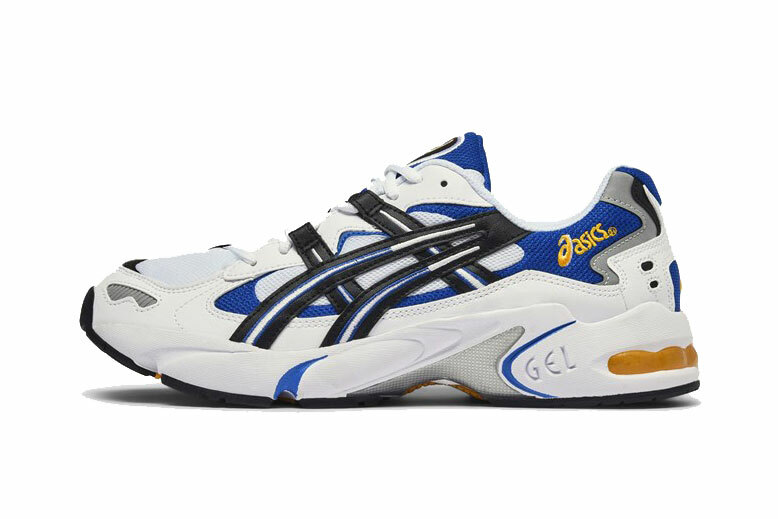 The ASICS GEL-Kayano OG returns on November 17 at select retailers such as Caliroots for approximately $160 USD. ASICS followers can also browse images of its GEL-Inst.360 collaboration.